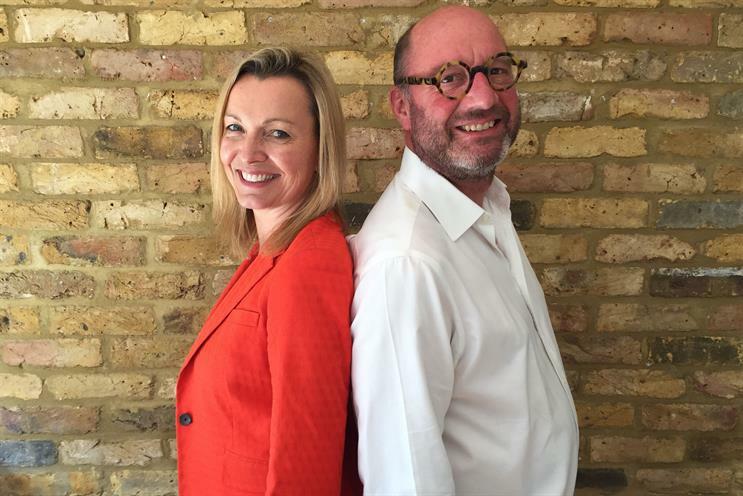 Oystercatchers is setting out to overhaul the client/agency pitch process, with an insistence that only agencies that "truly meet" client criteria will be allowed on to pitches. The Centaur Media-owned consultancy is launching what it describes as the "Modern Marketing Pitch", a shortened version of the traditional fixed pitch model which has been in use for decades. Oystercatchers claimed the new approach reduces the "financial and resource burden" for both marketers and agencies, and will lead to better partnerships. The streamlined, six-step process – designed to cut pitches from around three months to six or seven weeks – will see the elimination of RFI documents that often take agency new business teams hours to complete. Instead of issuing a brief, clients will set out a core "ambition" and then ask agencies three "big questions", which can be answered either in written format or using video. Then, rather than lining up a long list of chemistry meetings, a shortlist will be formed before a "collaborative and immersive" brief "in beta" is shared. "Test and learn" workshops will mirror "real-life" working process between client and agency, before a "swift [and] decisive" decision process, alongside "transparent" procurement assessment. Then, finally, an "ignition" meeting will take place with all key brand and agency stakeholders to ensure the relationship gets off to a positive start. Alternatively, brand marketers seeking a partner for a specific objective – such as working directly with a media owner – can opt for a "sprint pitch" method, which Oystercatchers claims offers a "price-capped, five-day" process. However, Oystercatchers chief executive Suki Thompson admitted to Campaign that some larger organisations and PLCs may still insist on RFIs being part of the process, particularly for multi-market pitches. Thompson said: "By removing cumbersome RFI and chemistry meetings in favour of calling only on those agencies who truly meet client criteria, we have created the opportunity to accelerate upfront working relationships through a workshop approach."